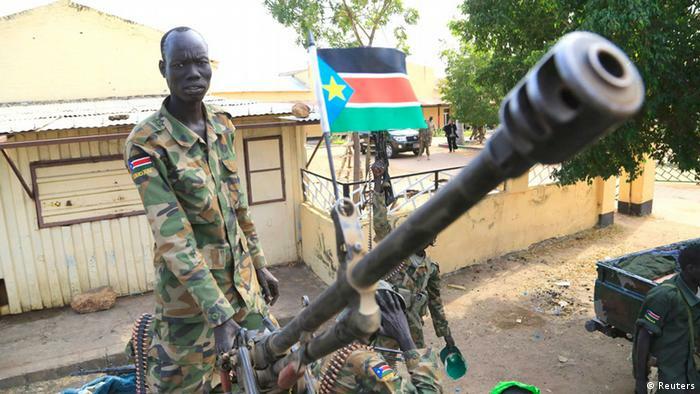 Juba is keen to see the black gold pumping as South Sudan emerges out of a civil war that caused close on 400,000 deaths. DW asked Sudan expert Alex de Waal who stands to gain from expanded oil production. South Sudan’s post-independence civil war meant billions lost in oil revenue. Expanded production is now on the cards as part of a power-sharing peace deal signed in August. The war between the parties to that deal has caused the death of at least 382,900 people since 2013, a studycommissioned by the US Institute for Peace shows. The oil financing is extremely opaque – no one really knows how much money it is and who’s getting it. First of all, the government of South Sudan has mortgaged alot of its future oil production by borrowing money from the oil companies at commercial rates. So they are hugely in debt and the oil companies will insist on those debts being repayed. The financial arrangements with Khartoum are not open for public scrutiny, so we don’t know what South Sudan will be paying to Sudan for pumping the oil to market and any other charges the Sudanese may put on that. Thirdly, the history of oil revenues with South Sudan is that the great majority of them have either been used for military expenditure or have been stolen by the elites. So, if there’s anything left at the end of the day for the ordinary people of South Sudan, I think we can be pretty skeptical that actually they are going to benefit substantially from it.